The International Energy Agency (IEA) defines primary energy consumption as “direct use of energy at the source or energy that has not been subjected to any transformation.” As a highly industrialized nation the United States consumes energy in many areas including manufacturing, transportation and construction. According to the U.S. Green Building Council, “buildings account for approximately 40 percent of the total energy used today, " which amounts to higher energy use than in the entire transportation industry. Upon evaluating various energy reports, the U.S. department of Energy (DOE) mandated that all states update building codes to meet or exceed American Society of Heating, Refrigerating and Air conditioning Engineers (ASHRAE) 90.1. One of the code’s primary requirements is the addition of continuous insulation in both commercial and residential applications. To receive your free copy of this white paper, please complete the registration form below. 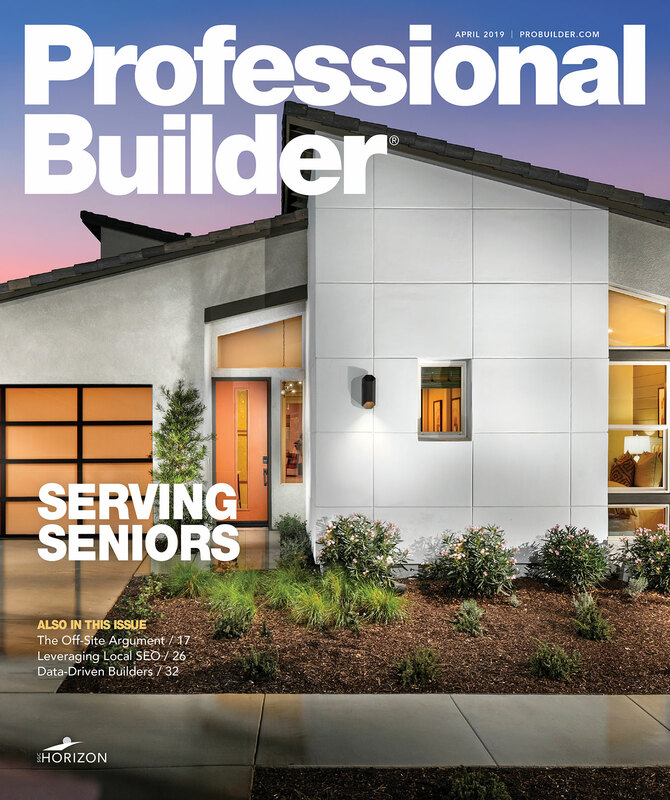 By registering, you agree that we may share your registration information with the Boral and that you may receive email messages from Professional Builder and other SGC Horizon brands.